Understanding how teens communicate and interact can be a challenge for parents. The constant texting, pinning, posting, liking and scrolling through that variety of apps and social media have changed the way teens interact. As parents we need to be a resource for our children in this digital world. 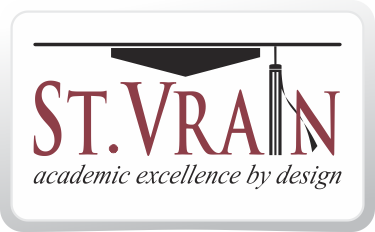 It is important that we ask questions, stay informed and explore the digital world with our teens. 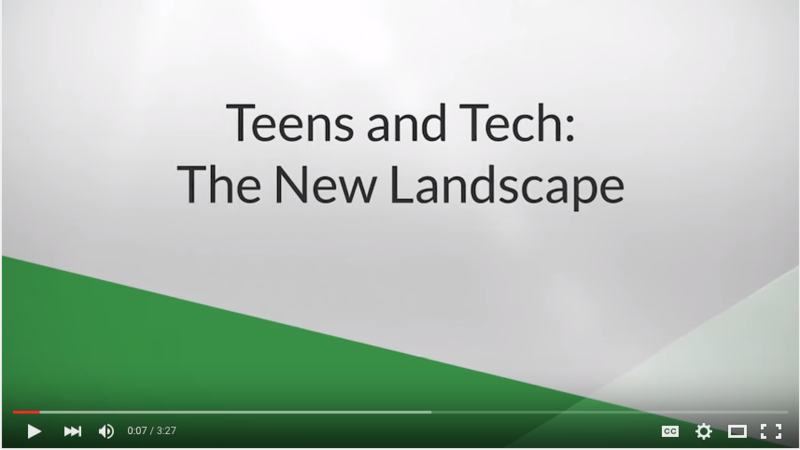 This video from Common Sense Media explains to parents about Teens and Tech: The New Landscape.